Fluoride, a naturally occurring mineral, is not only beneficial, but is essential to teeth. 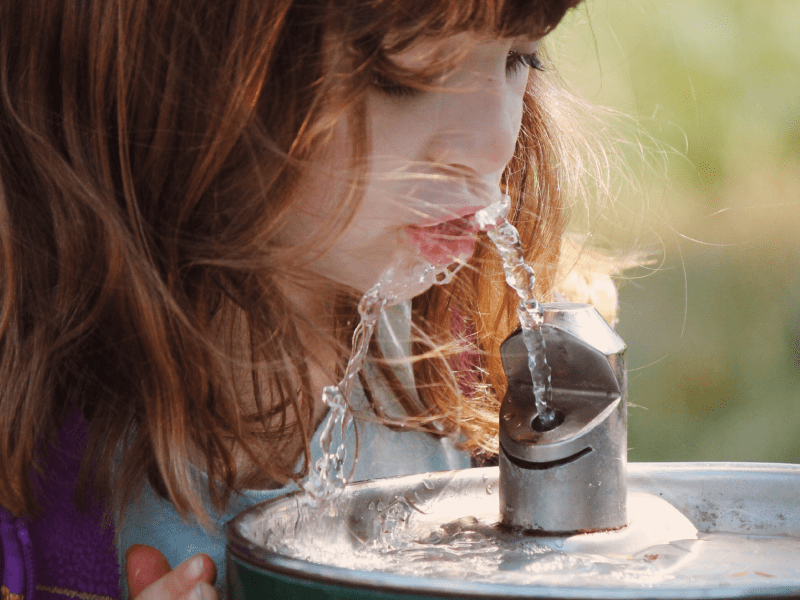 Protect your teeth with fluoride – from toothpaste to water! Fluoride makes up the enamel of teeth—or the hard outer layer. As we use our teeth, bacteria, sugar and acids break down the enamel, demineralizing teeth. Fluoride builds the enamel back up again in a process known as remineralizing. Strengthening the weak enamel is what protects teeth from tooth decay and cavities, an essential process for a healthier smile. Fluoride in water: 75% of tap water in the United States is fluoridated. Water fluoridation is proven to reduce tooth decay by 20-40%, a major public health benefit. Fluoride in toothpaste: Fluoridated tap water isn’t enough to fully protect your teeth from tooth decay, which is why fluoride is added to toothpaste. Look for one with ADA Seal of Acceptance. A healthy mouth is key to a healthy body. Brush and floss twice a day with fluoridated toothpaste, visit your dentist regularly and choose fluoridated tap water to ensure your best smile. Thank you so much for this kind of information, that will be helpful to the patient. Fluoride is helpful in the fight against tooth decay. Keep up with the good work in this Blog!